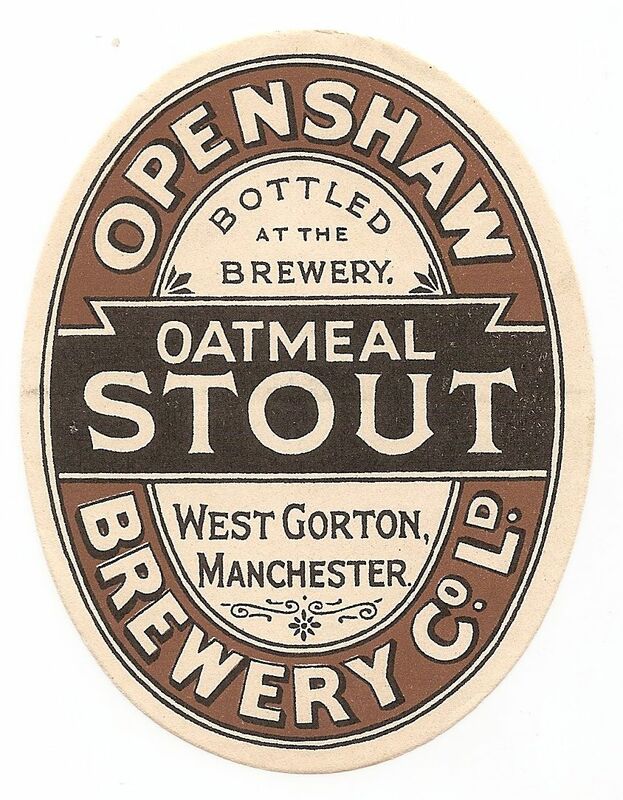 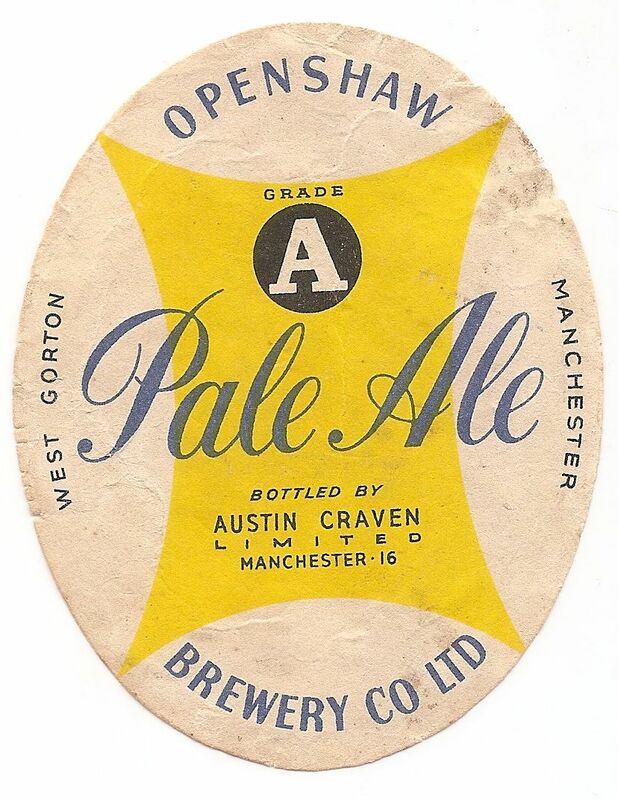 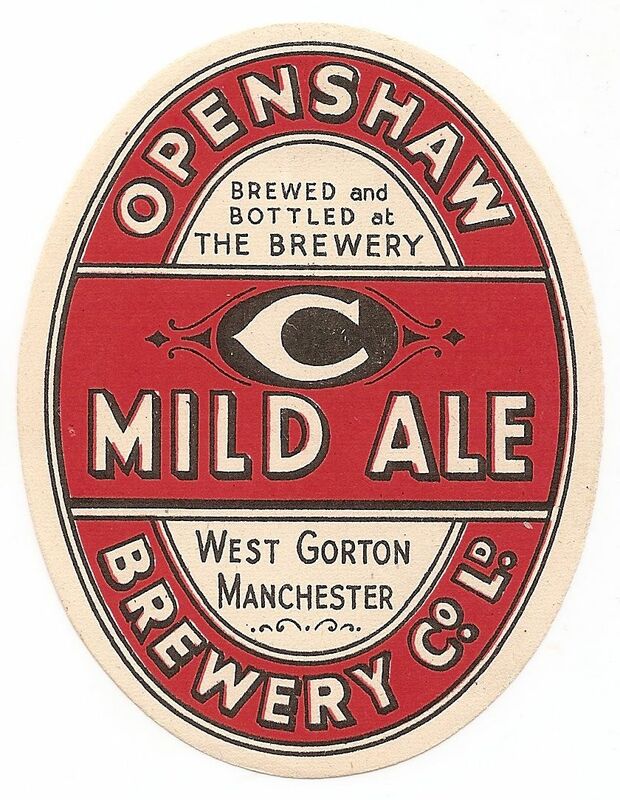 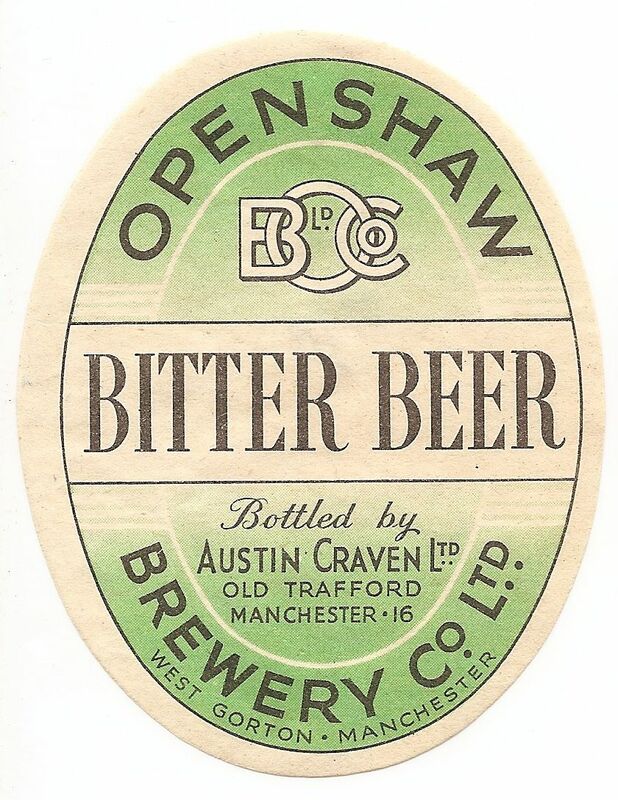 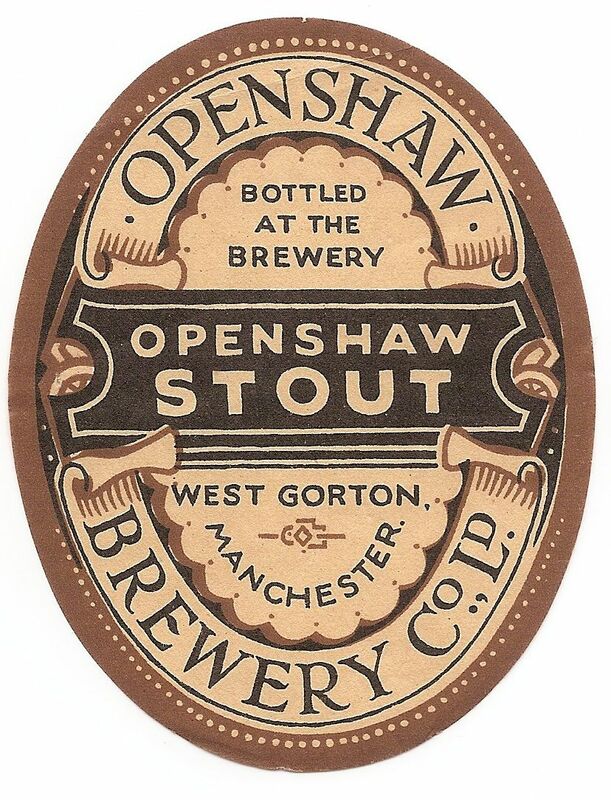 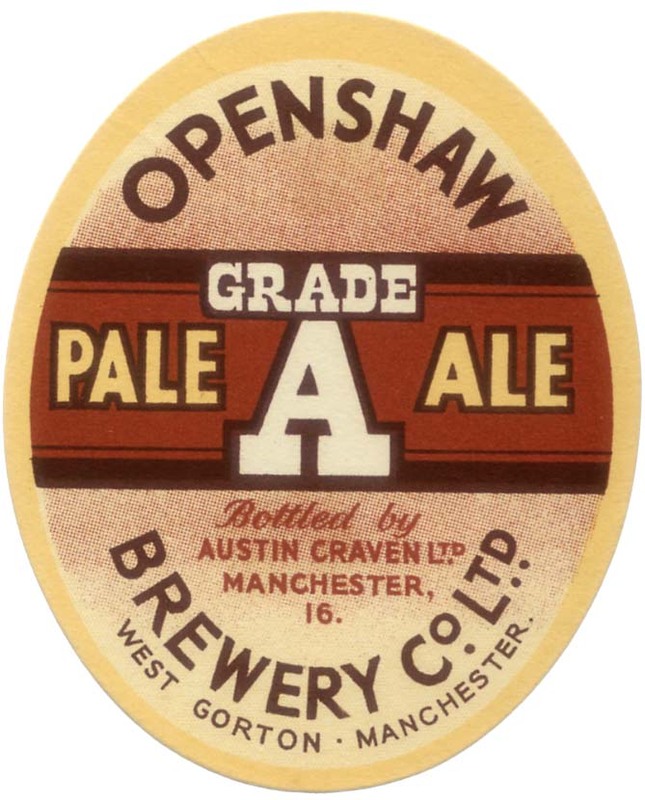 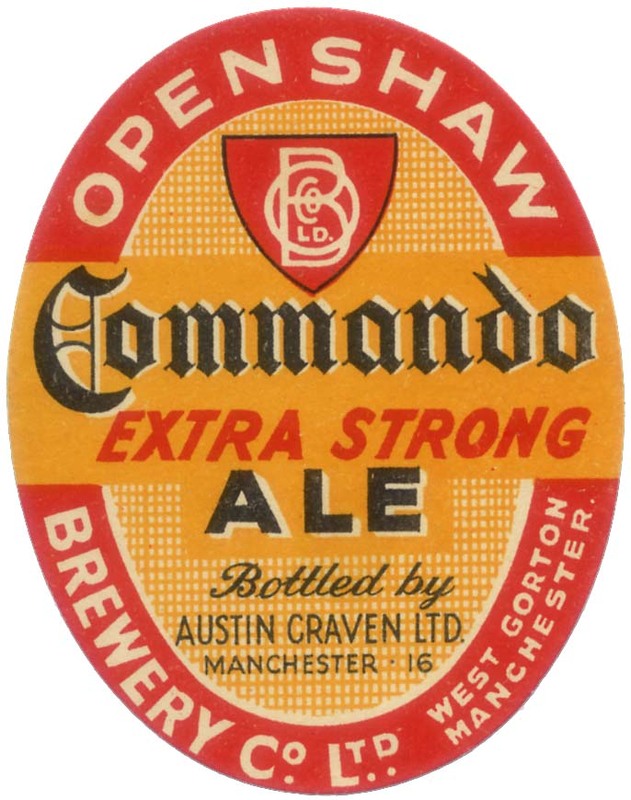 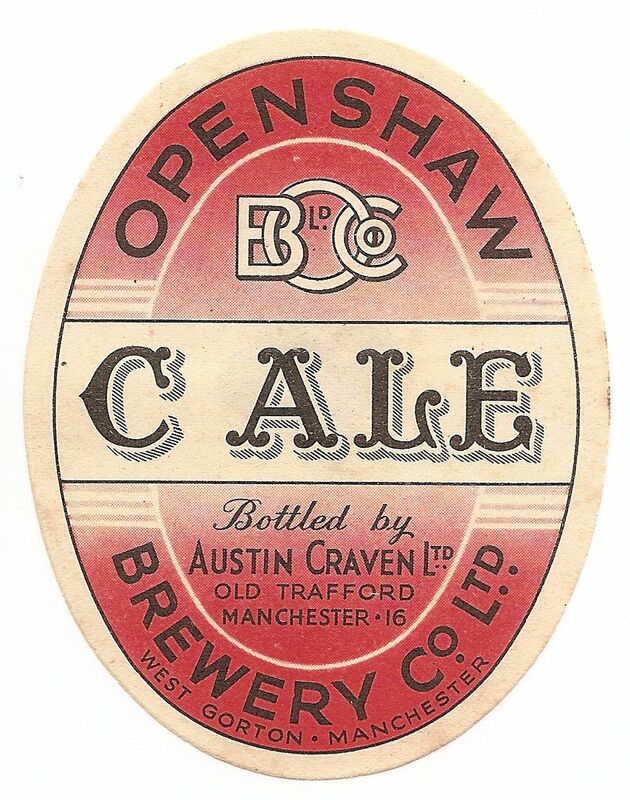 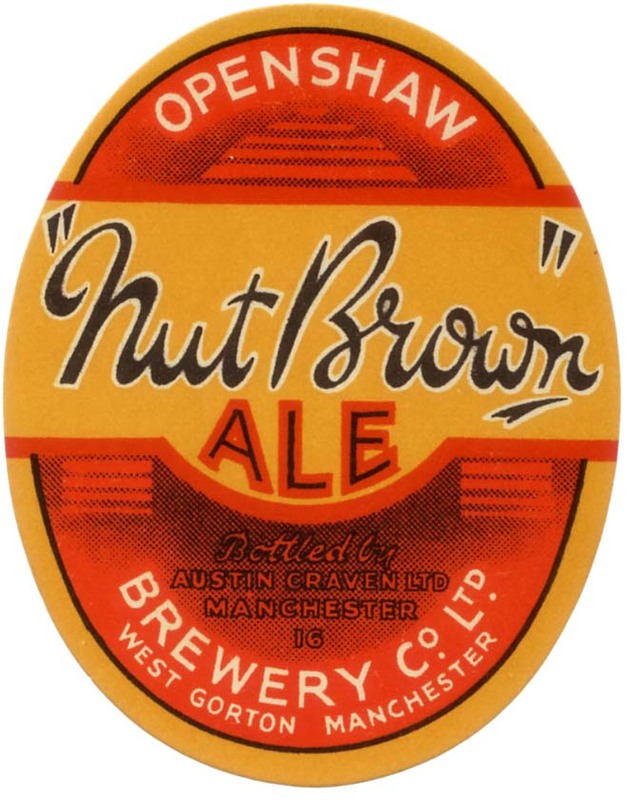 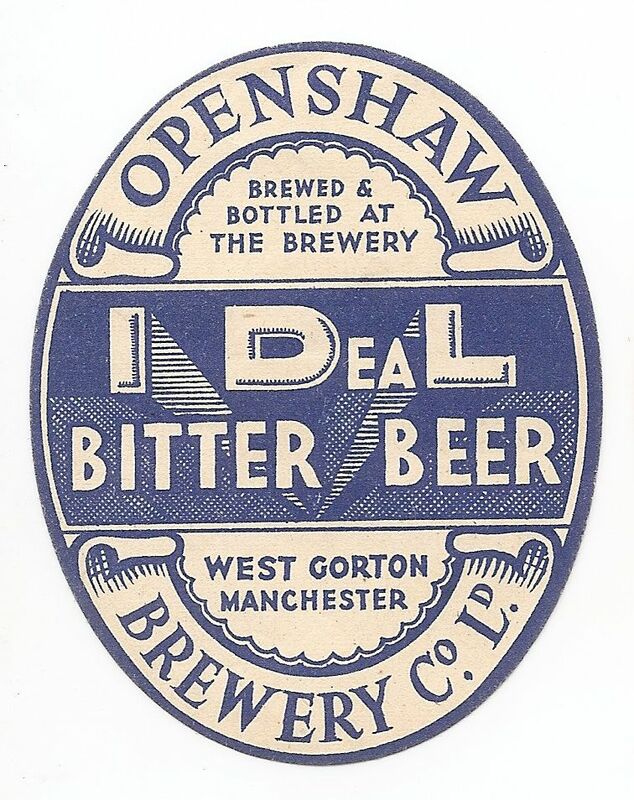 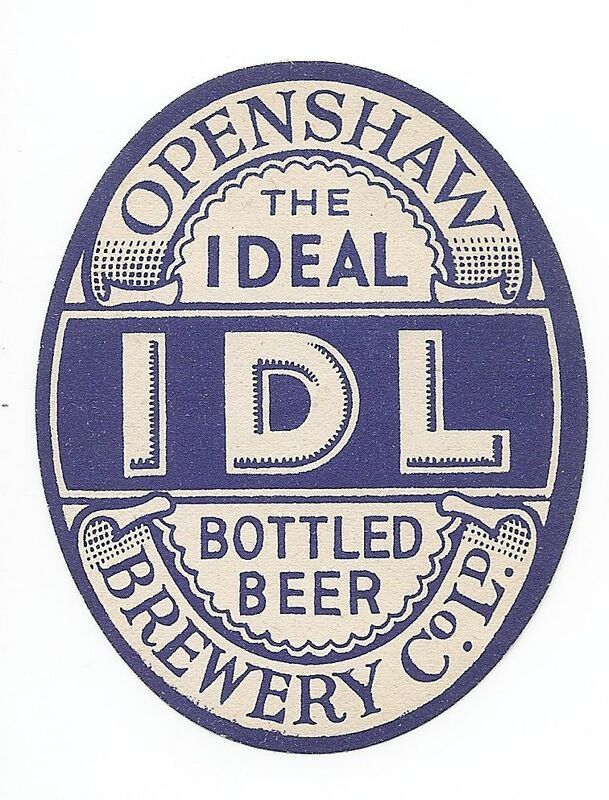 Originally registered as the Openshaw Bridge Brewery Co Ltd to found a brewery in Tamworth. 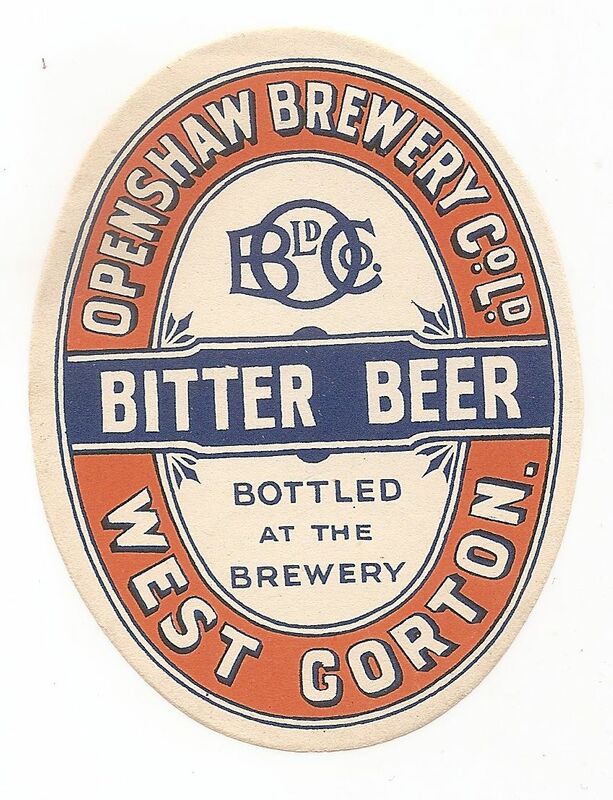 The name was changed in 1897, when the company moved to the Victoria Brewery Aberavon Street, West Gorton. 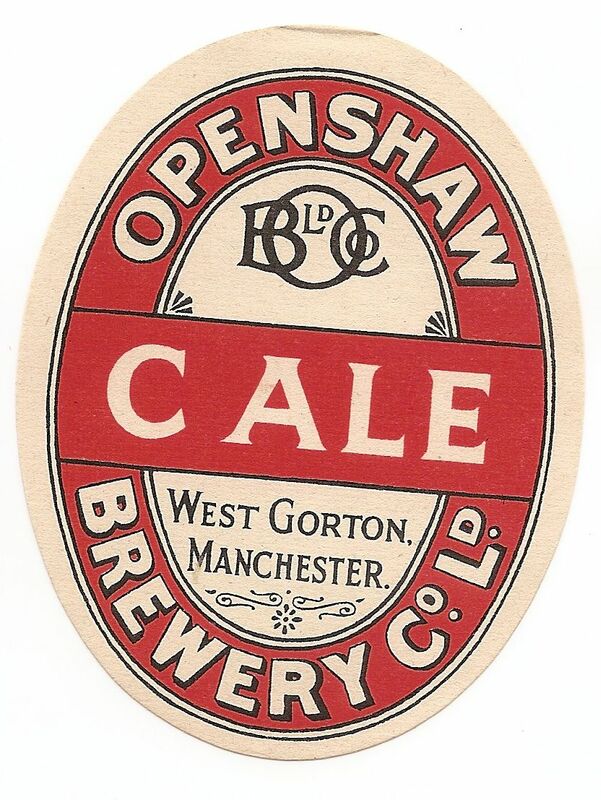 Acquired by Hope & Anchor Breweries Ltd in 1957 with 125 public houses. 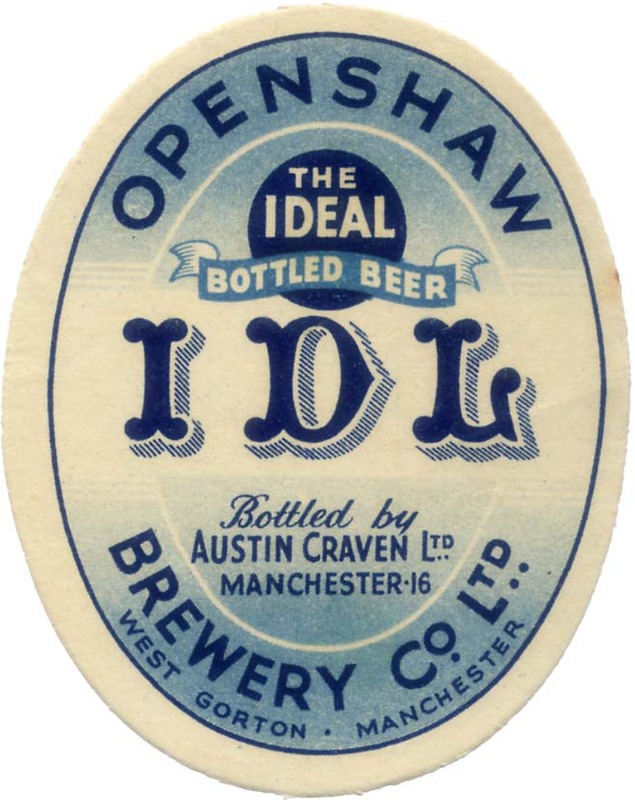 The brewery buildings were demolished in 1968.